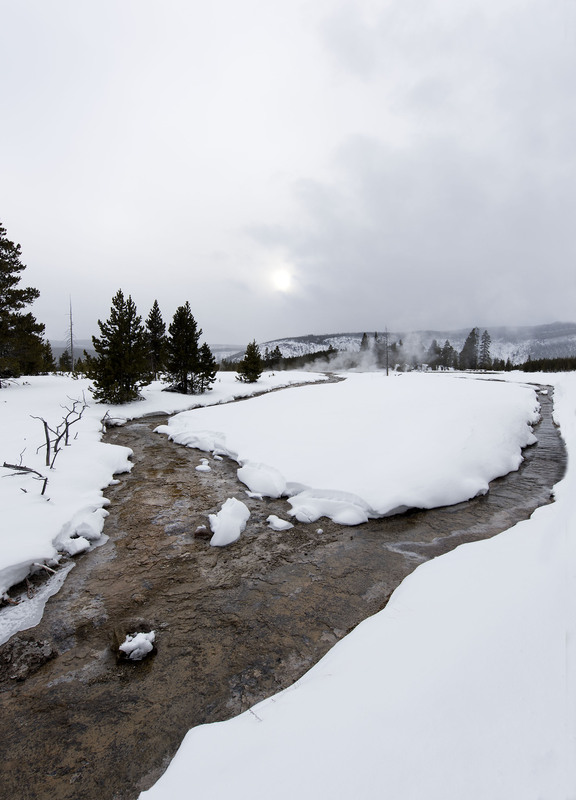 Two small streams meet to become one as winter flows towards spring. Hi Ellie, there is so much beauty out there. Hi and thanks. No boss just inherent wisdom. Wow, what a beautiful, beautiful scene. You composed it so well. I would love to see Yellowstone in winter. Someday! HI, Yellowstone is a wonderful place to visit in winter and we hope you do get there some day.